As if the $13bn SoftBank is poised to make through its stake in Uber ahead of its IPO wasn’t enough, the Japanese investment giant is throwing another $60bn into the auto sector. That’s a serious wad of cash! 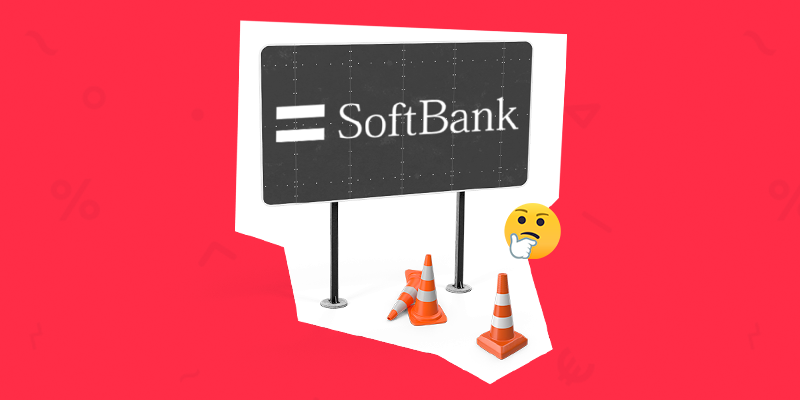 SoftBank’s fearless leader, Mayoshi Son, has undoubtedly emerged as one of the most significant power players in the battle to influence how goods and people are transported around the globe. The company’s $60bn automotive portfolio spans over 40 companies and extends into all areas of the $3 trillion industry, including ride-hailing, car sharing, delivery robots and self-driving technology. It is invested in four giant global ride-hailing companies and is capturing more of the market every year. SoftBank officially owns a 15% stake in Uber, alongside massive holdings in Didi Chuxing, Ola and Grab. However, this aggressive investment strategy is not without its risks, especially for the companies relying on the firm to sustain them financially for the foreseeable future. A few high profile slip-ups could be devastating for the over-leveraged firm. However, the sheer size of the portfolio may just be enough to shield Mayoshi Son from most eventualities. It’s no wonder they call him “the emperor of future mobility”.